Hello! I am Carly Corlett, the founder of Peahen Publishing. Peahen opened its doors for business in 2015 and (ahem), it's taken me this long to write Peahen's first blog but that's because we've been so busy! Ironically for someone who edits, critiques and writes for others, I have very little time to write myself. Well that is changing as there are some exciting things happening at Peahen HQ which we want to share. I never set out to become a 'Publisher'. I was very happy working as a children's editor and always felt immense pride if asked what I did. It was after speaking with people and hearing "I've/my friend/my granny/my neighbour's dog (seriously, there are a lot of pooches with their own stories out there) has written a story but doesn't know how to go about getting it published" that I had my light bulb moment. One particular conversation led to someone asking me if I'd publish their story. I love a challenge and believe you can only learn from experience so rather than pass them politely onto the Writers' & Artists' Yearbook, I said yes! I've worked in children's publishing for years and have made some fantastic friends and contacts along the way so with an amazing designer onboard (Nic is head honcho of design at Peahen and design-layout-extraordinaire), we set about designing our first book. And wow ... what a journey it's been – with a few twists, turns and loop-the-loops along the way. 10 titles later with a growing list; including a YA trilogy and an award-winning book – Joe's Liver Transplant Story has just won the BMA Patient Information Award in the Children category – we are growing! 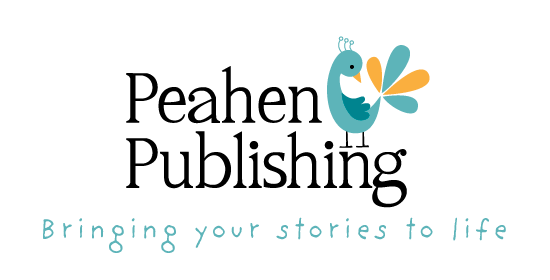 We want Peahen to be the go-to children's self-publisher where we have the privilege of bringing your stories to life. Self-publishing has come a long way and we are making beautiful, quality books for people without the restraints of huge print runs. 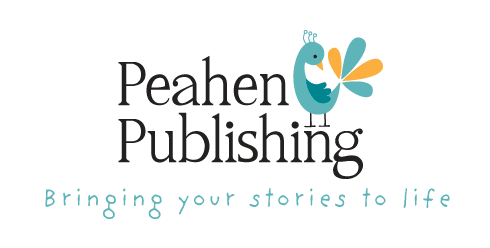 Our customers love to be involved with the publishing process of their story; it's a real team effort between Peahen and the author. One such author is Rozie White, creator of Princess Rottonbottom. We interviewed Rozie to see how she found the self-publishing journey. 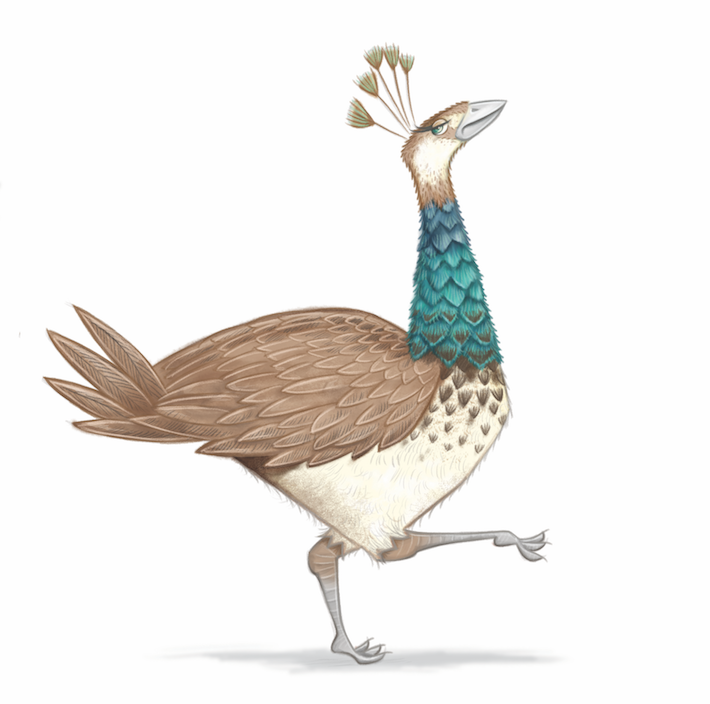 What made you publish with Peahen? I chose Peahen because they came highly recommended to me by someone else who had self published. I looked at their site and thought it seemed to have a friendly and approachable feel to it. Did you have any prior knowledge of publishing before you got in touch with Peahen? I had previously read the Artists and Illustrators guidebook. I knew that it was difficult to get into this field and getting your work out there to be seen. You have to be patient and keep trying. I was against a time frame, so I went down the self published route to get my story published as quickly as I could. I'm glad I did because my story has been read and enjoyed by a variety of children, which makes me very happy! Did you have a set idea of what you wanted? I wanted the overall look to be professional so that if it were in a library or bookshop, it wouldn't look out of place next to established children's authors. How did you find the journey? Were there any problems along the way? The journey was quite straightforward really, although I have to admit, I found it a little nerve wracking initially sending my story and all of the illustrations. Knowing someone else is scrutinising your work with a critical eye can be a tad daunting. I need not have worried, Carly and her team were extremely positive, and very thorough, so I felt confident that the whole process was going the right way. I knew making adjustments was part of the process. There were constructive criticisms which I took on board and I'm glad I did, because the story benefited. You have to be prepared to make some changes and have confidence in their professional judgement. Were you happy with your finished book? Definitely. I created artwork which was used in a way I didn't envisage. This has made the story come to life. The creative use of fonts was great! Would you self-publish again? Would you advise others to self-publish? Definitely. I am currently working on another story right now! Yes I would because it means your story has been created for people to see. It is difficult to get noticed so having something that looks good is the first step in the right direction. When someone gets in touch with Peahen about their story we make sure that we listen to what they want. We treat everyone's work with respect and consult to check we are on the right page (excuse the pun). We like the collaboration and as Rozie said, our books sit alongside those from the traditional publishing route. We have had people who want to publish 10 copies for family and friends to people who have printed 3000 and sold their books at trade shows. Every book is different and we realise that so create a bespoke publishing plan for each book. It is really exciting for us to help people realise a dream and become a published author. Right, off to edit more books. Back soon!